The bench said it will continue hearing the contempt plea on Wednesday due to paucity of time and assembling of a special bench in post lunch session. The bench asked the three alleged contemnors to remain present in court on Wednesday. 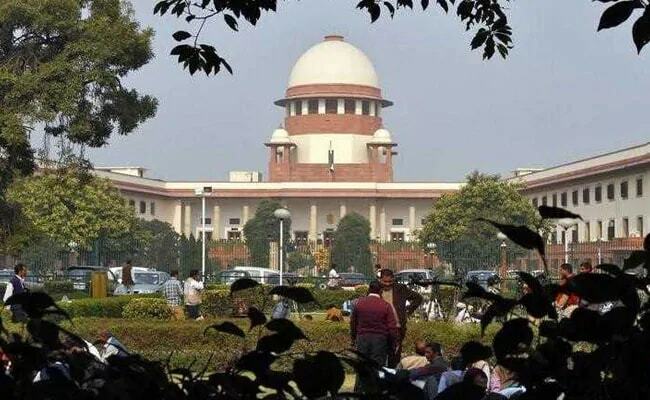 The Supreme Court on Tuesday adjourned the hearing on a contempt notice issued to Reliance Communication (RCom) chairman Anil Dhirubhai Ambani and others on a plea filed by Ericsson India for allegedly not clearing its dues of Rs 550 crore. Mr Ambani, Reliance Telecom chairman Satish Seth and Reliance Infratel chairperson Chhaya Virani appeared before a bench of Justices RF Nariman and Vineet Saran in pursuance to the contempt notice issued against them. The bench said it will continue hearing the contempt plea on Wednesday due to paucity of time and assembling of a special bench in the post lunch session. During the brief hearing, senior advocate Dushyant Dave, appearing for Ericsson India, said there was gross violation of apex court's two earlier orders and they (RCom) have not paid any outstanding dues.